Steve was having a depressing year. His wife, Zoe, he found boring. The years of marriage had changed her. All the nuances that made him love her had vanished and he was left with a wife that was there in body, but her spirit had died. For dinner Zoe made coloured jello, the most colourful part of life she had a hand in. She added vitamins to the jello to make up for the lack of nutrients. Steve didn't say anything. He thought he still loved her. Steve read books to Zoe every night. The only adventure in their life existed within their mind, constructed around the stories within the pages of these children books. He discovered children. He was inspired by art. His wife stayed the same. The color in art, the life in children opened his eyes. He found himself contemplating how his life was going. Steve wanted the fun he saw in the children. He realized he couldn't keep on living around Zoe. Her emotional lifelessness was getting into his head. As an astronaut he had a massive agency behind him. He had thousands of support personnel at Beakerhead that could help him change his life. With authorization from his boss, he commissioned a robotic version of his wife. He had all her qualities he first fell in love with instilled in the personality of the robot along with the spirit of the children he experienced around him. 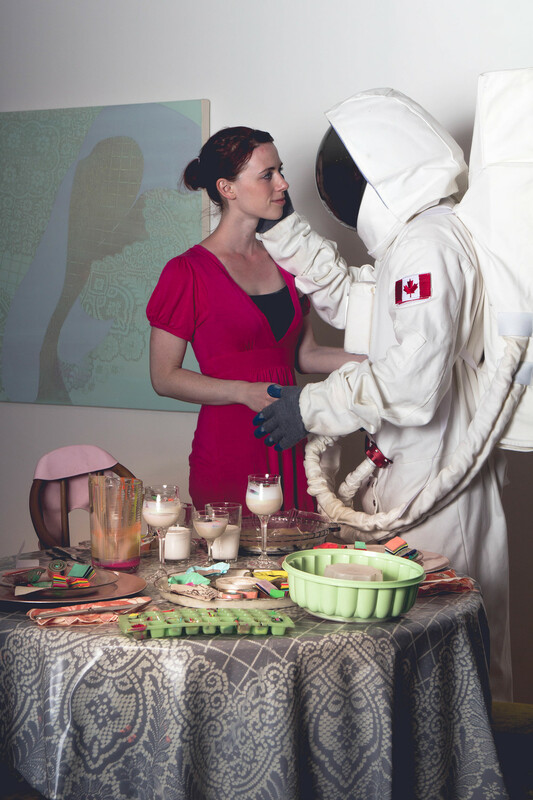 Zoe 2.0 emerged from the colossal depths of the R&D department at Beakerhead. There was nothing about her that Steve disliked. She was perfect in every way imaginable once you get past the fact that she's the work of a group of men. Her personality extracted from Zoe, who was living in a house that was made to mirror her old house, along with Steve 2.0. A very soul-less, dull lifelike robot. They didn't put a lot of effort into creating him. The folks at Beakerhead had programmed Zoe 2.0 to be an adventurer. That resonated with the personality of the original Steve. 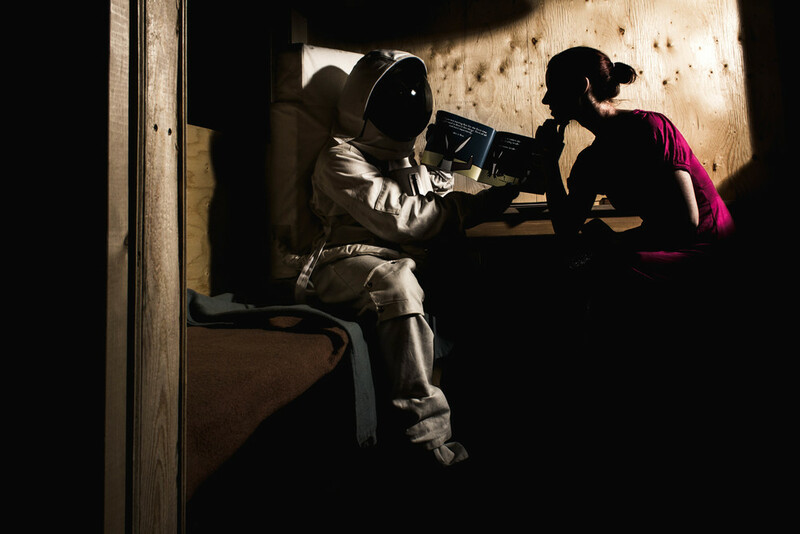 He was an astronaut, the more adventurous his 'wife' was, the happier he found himself. Steve is a happy astronaut.